Some children show a keen interest in sewing. Whether or not you are a sewer, when you find your child showing some interest in sewing or stitching, the first thing you need to do is, buy them a sewing machine. We mean a real sewing machine made for children, not those imitation toys you see in stores. As a parent, you may worry that your kid may accidentally stitch their fingers while using the machine, but let us tell you that many high-quality children sewing machines in the market these days focus a lot on safety. Take a look at 12 best sewing machines you can buy today for your kids. Hey, don't let the cute and girly looks of this sewing machine deceive you. 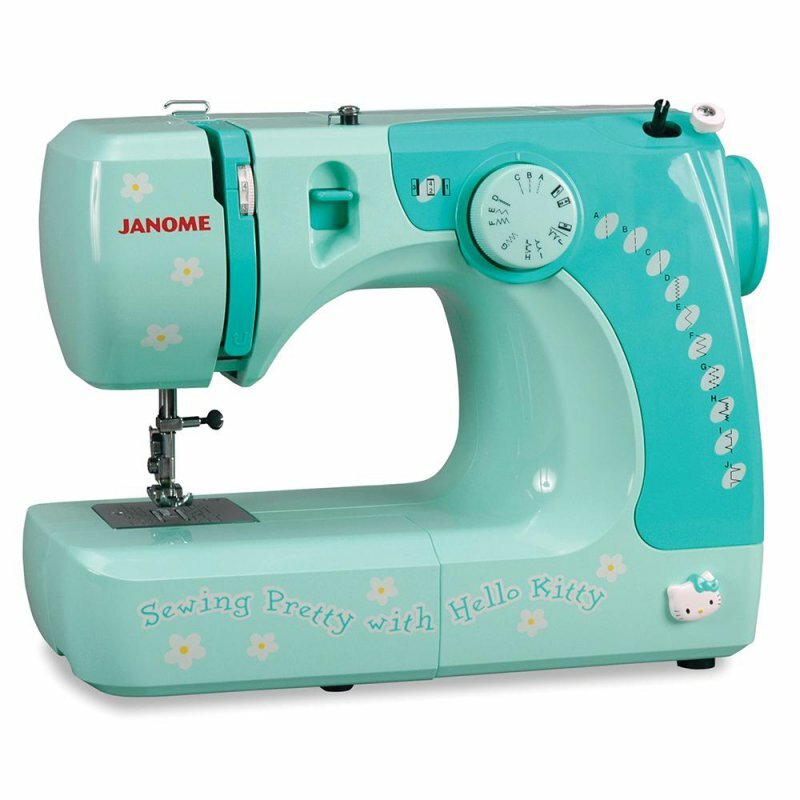 If you are looking to purchase a sewing machine for girls less than ten years, Janome Hello Kitty 11706 is right for you. This mini sewing machine is equipped with a powerful motor that lets kids stitch even a thick fabric. It has 4-step buttonhole and comes with 11 different stitch options. It is highly portable and has an accessory holder. 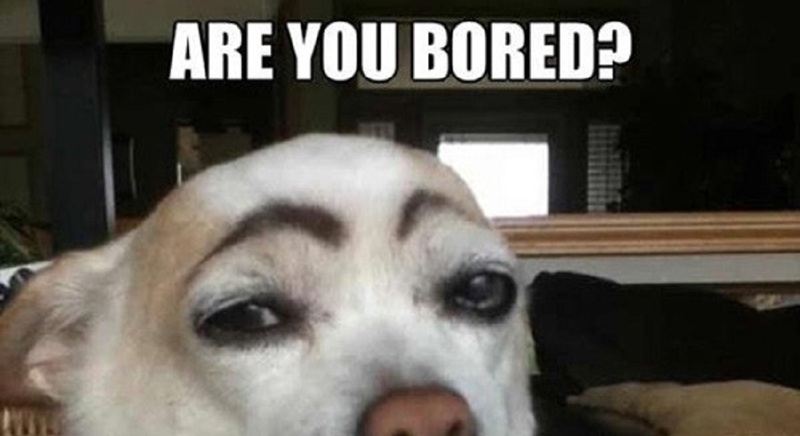 The sewing machine comes with a five-year warranty. Headquartered in Japan, Janome is a world famous sewing machine manufacturing company.